JFK Park in Wexford was the venue for the uneven ages on Nov 8th. 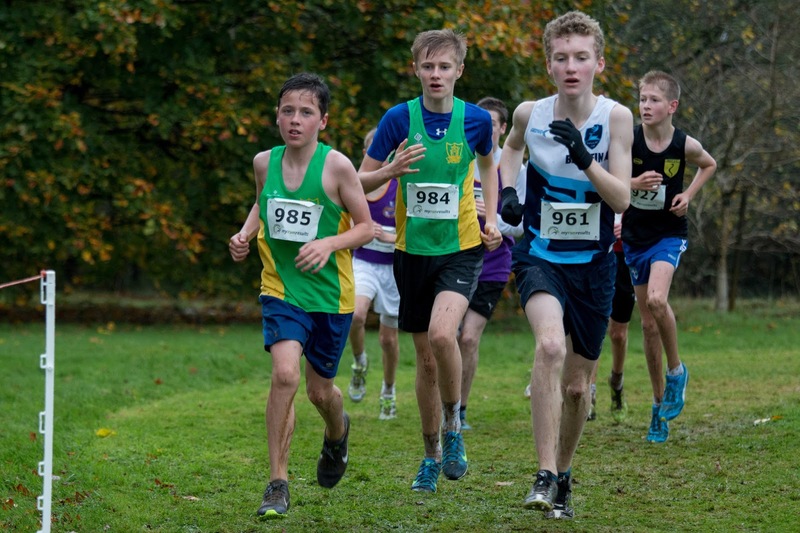 Persistent rain made for extremely tough conditions but our athletes were up to the task. 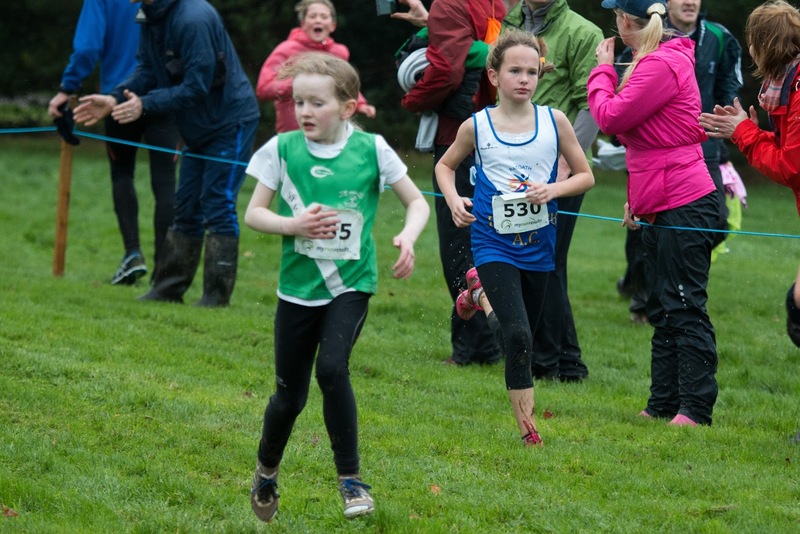 None more so than Sophie Quinn who seemed to float over the mud on her way to winning the girls u 11. 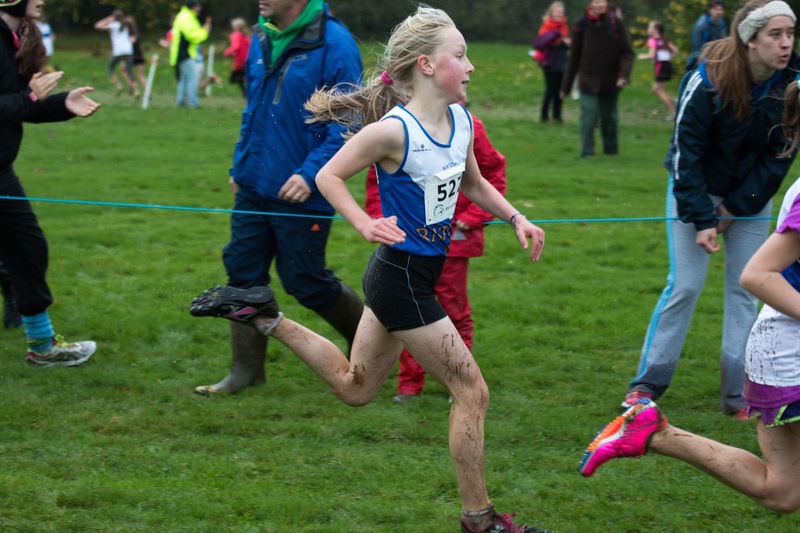 Laura Kelly was equally impressive with a super 9th place. 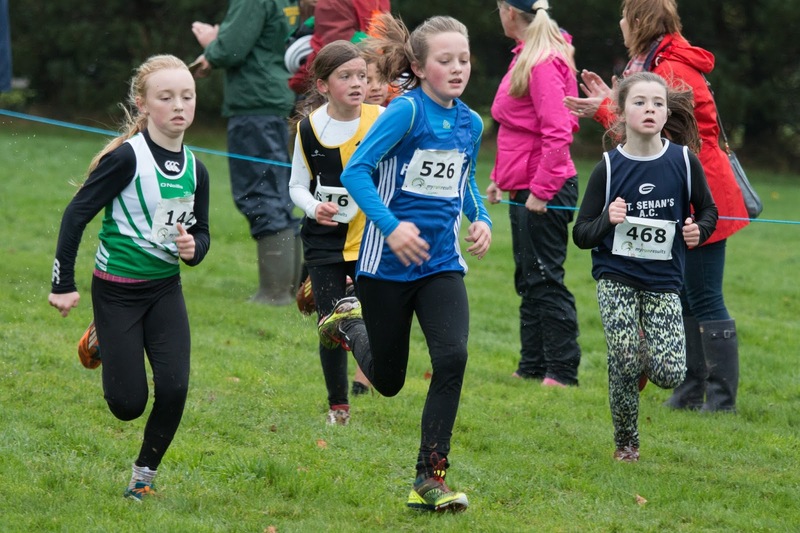 Sophie and Laura were backed up with fine runs by Aisling Strarford (58th), Amy Forde (71st) and Lily Nannery (137th) and won bronze in the club team. 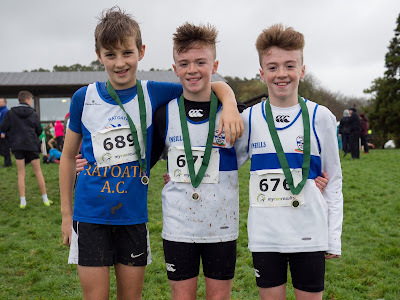 Meath took gold in the county team category. 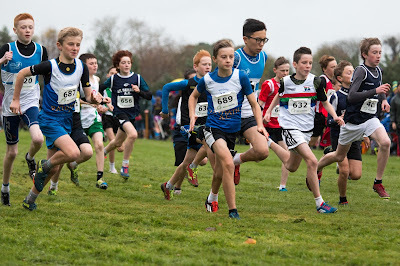 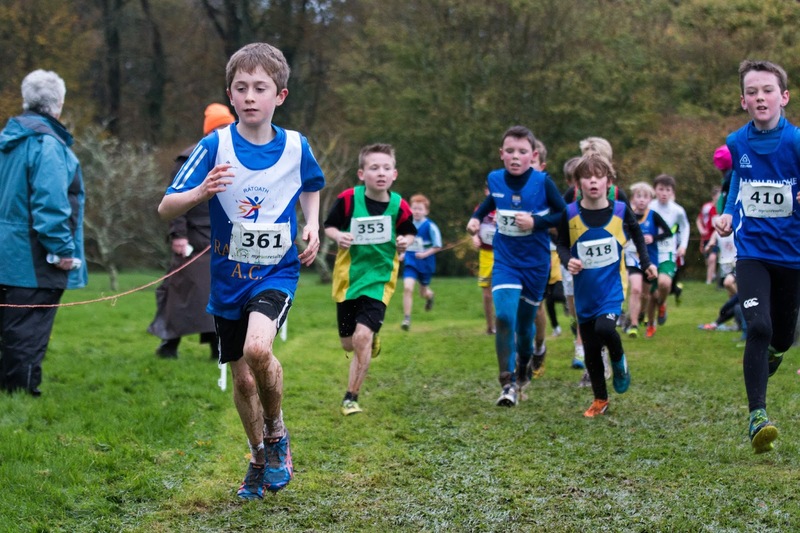 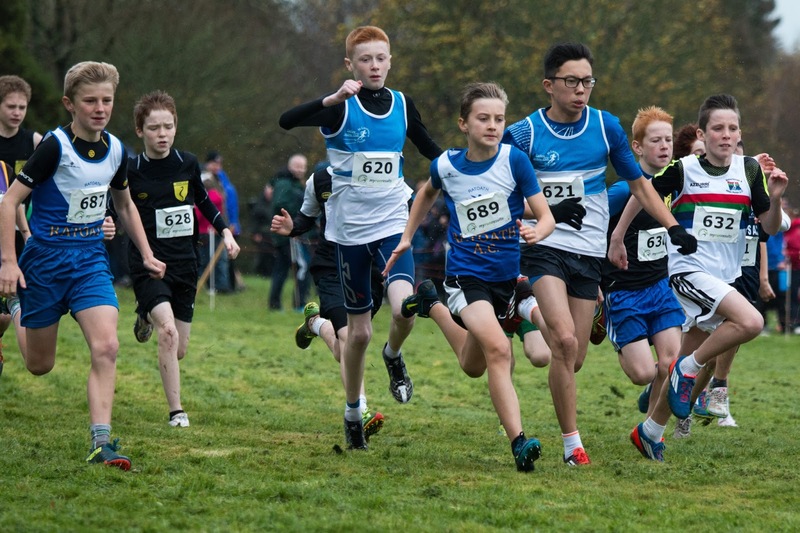 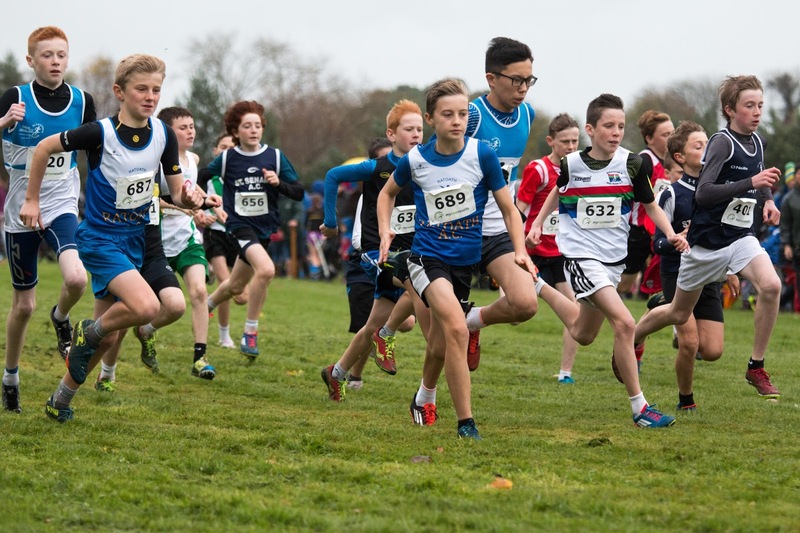 Eoin Kane (55th) and Stephen Walsh (76th) gave it everything in the boys u 11 and are ones to watch for the future. 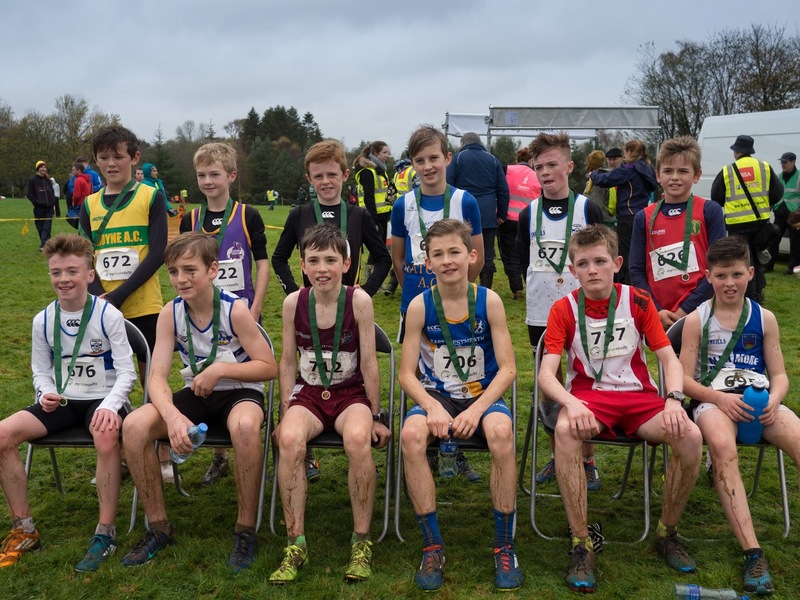 Tom Kilgannon finished like the proverbial train to get up for 10th in the u 13's, just ahead of Oisin Kelly 17th and Stephen Kiernan 77th. Tom is improving with every run on the country and should go very well in the nationals. 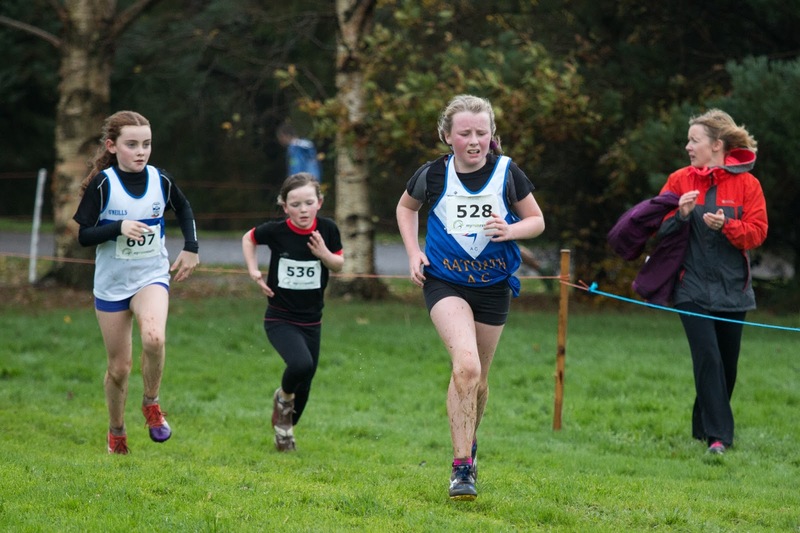 Karen Hayes was 37th and Aoife Kelly 60th in the u 15 girls. Both made the Meath scoring team but were just out of the medals in the county team when finishing a close 5th. 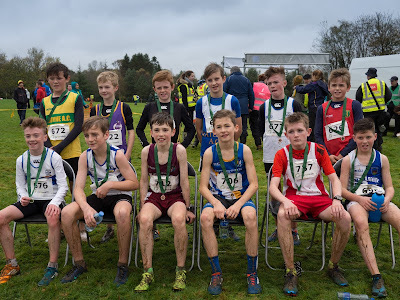 Fergal Kilgannon was our lone representative in the boys equivalent and ran strongly for 58th place . Aine O Connor (23rd) and Niamh Gannon helped Meath take bronze in the county team while Ben Mahon grabbed the sixth spot on the Meath scoring team by moving up 4 places on the last lap to finish 35th. 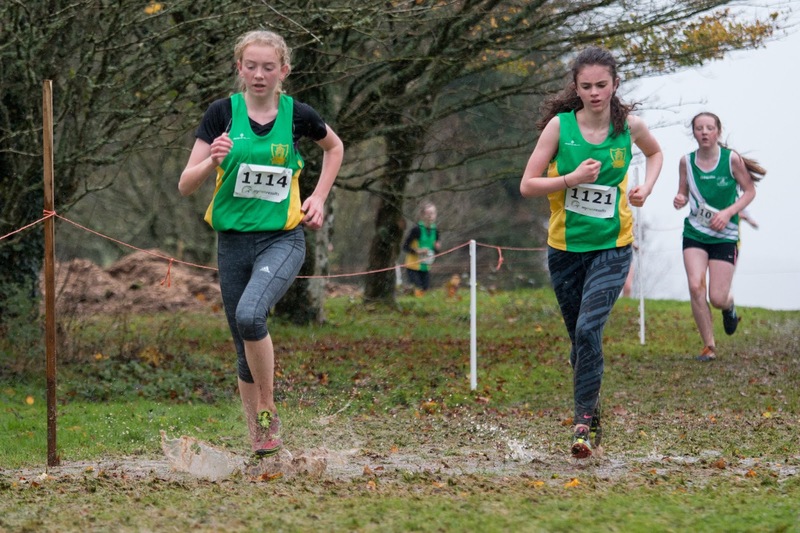 This essentially enabled Meath to won the county team title by just 4 points.